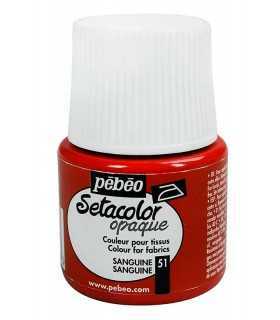 SETACOLOR OPACO PEBEO 45 ML. PINTURA DE TELA. 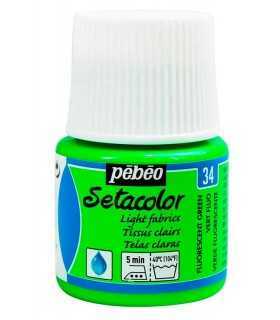 SETACOLOR PEBEO TORNASOLADO 45 ML. PINTURA TELA. 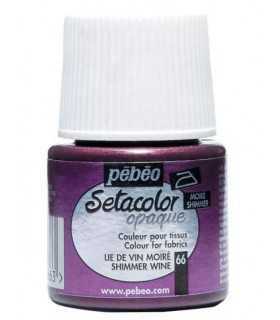 SETACOLOR TRANSPARENTE 45 ML. PINTURA DE TELA.